The right to have a say in government decisions that affect our lives is foundational to democracy. In the Rio Grande Valley, that fundamental right doesn’t come easy for many residents. Nearly a third of Hidalgo County’s total population is considered to have Limited English Proficiency, meaning they speak English less than “very well,” as the US Census classifies it. Despite the large Spanish-speaking population, the Hidalgo County Commissioners Court has failed to fulfill their federal obligation to provide meaningful access to civic participation for their Spanish-speaking constituency by not providing translation services for those who request it. Members of La Union del Pueblo Entero (LUPE) and partner organizations A Resource in Serving Equality (ARISE) and Texas Housers have worked with community members to ensure the county indeed serves limited-English proficient residents by providing simultaneous translation at drainage district meetings. Other community leaders who have been advocating better flood protections and attended the drainage district and commissioner court meetings regularly shared the sentiment. Residents attended the monthly meeting for years to increase transparency and civic engagement around the colonias drainage infrastructure needs. During that time, they relied on community organizers or volunteers to translate what was discussed at the public meetings. Marco Lopez, a community organizer for LUPE, would often translate for the union members in attendance. With the help of Texas Housers and Texas RioGrande Legal Aid (TRLA), the community groups came to understand the county’s obligations to provide the service under the Limited English Proficiency Plan. Residents do not think they should be forced to pay to be a part of the government. They submitted their request at the drainage district meeting in May. They continued their advocacy, met with all of the commissioners and with Judge Ramon Garcia, all of whom supported the idea behind closed doors. Community leaders continued requesting the service month after month during the public meetings. As they stepped away from the podium, Valde Guerra, the Hidalgo County Commissioners Court Executive Officer asked, “Are you going to translate?” Lopez refused to translate for the court and the public in attendance, leaving Guerra stumbling for words. Guerra then broadly summarized what was said for the English speakers in the room. On Sept. 11, the Hidalgo County Commissioners court convened, and some residents were surprised to see agenda printed in Spanish. There was still no simultaneous translation service offered, but the community sees it as a first step. Guerra has reported that the purchasing department is reviewing the technology requirements and the certified interpretation services that they intend to have ready by October. Residents and community organizers believe the lack of simultaneous translation is an example of the systemic barriers to civic engagement that many still face in this country. It partly demonstrates the reasons why residents are unappeased, disengaged, or ignored by local politics. Lastly, it shows how “majority-minority” communities like the Valley continue to reinforce caste systems that benefit the “privileged” and obstruct groups based on their national origin, economic status, skin color, and language. To undo those systems, Hidalgo County needs to bolster its Limited English Proficiency Plan and provide simultaneous translation service immediately. 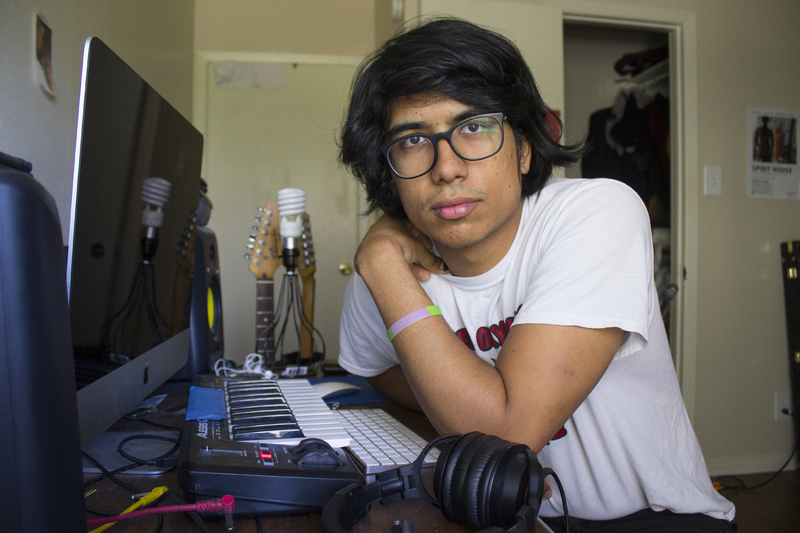 Josue Ramirez is an editorial board member at Neta and the co-director of Texas Housers.